Provide internal research funding and identify external funding opportunities. Encourage faculty and students to be active in research. Maintain an archive of research projects, scholarly activity, and relevant awards & recognition. Support Principal Investigators in their research and maintain budget and progress reports for each current project. Provide educational research opportunities through student workers, independent studies, and research assistants. To collaborate with researchers from other institutions to give seminars for the benefit of our faculty and students. Facilitate graduate student recruitment and degree completion. The Sullivan University College of Pharmacy and Health Sciences aims to develop basic and clinical science research to reach the goal of establishing a university-wide translational research program. Our research program focuses on Pharmaceutics, Biotechnology, Pharmacology/Toxicology, Microbiology/Immunology, and outcome research in various education and pharmacy practices. In November of 2012, Dr. Al-Ghananeem was appointed as the college’s first Associate Dean for Research and Graduate Program. Dr. Al-Ghananeem is a Professor of Pharmaceutical Sciences, and also serves as the chair for the Research and IRB Committees. Her research is focused on the development of novel targeted drug delivery systems and pharmaceutical technology applications. Dr. Al-Ghananeem is experienced in developing innovative formulation technologies for the delivery of poorly soluble drugs in several areas including intranasal, oral, sublingual, buccal, ophthalmic and parenteral drug delivery. Her work specialized in process development of various dosage forms formulations developments and technology transfer. Furthermore, development and validation of advanced analytical methods for clinical PK/ADME and WinNonlin PK modeling applications. As the Associate Dean of Research and Graduate Program, Dr. Al-Ghananeem’s goal is to promote and support the development of faculty research endeavors through the identification and facilitation of independent scholarly research and the cultivation and administration of collaborative, interdisciplinary research programs.  Sullivan University College of Pharmacy is intending to launch a graduate program in pharmaceutical Sciences. Updates will be posted as we move forward. 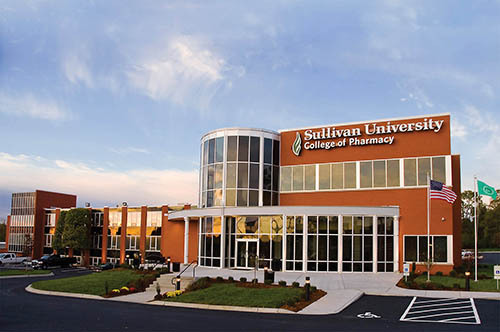 The Sullivan University College of Pharmacy aims to develop basic and clinical science research to reach the goal of establishing a university-wide translational research program. Our research program focuses on Pharmaceutics, Biotechnology, Pharmacology/Toxicology, Microbiology/Immunology, and outcome research in various education and pharmacy practices.